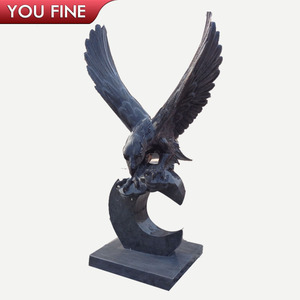 Hand Carved Large outdoor Marble Eagle Statues Large outdoor Marble Eagle Statue's Description Type Large outdoor Marble Eagle Statues Item NO. 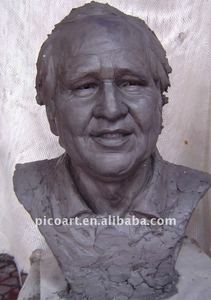 3.Construction Project We are a professional carving factory for all kinds of sculptures like angel statues,fireplace, fountain, sculpture, column, gazebo, bench etc. 3.Sign a sale and purchase agreement Sign a sale and purchase agreement depending on the terms of deal, we may request a down payment before the order is produced and shipped. Varies design and size for choice. 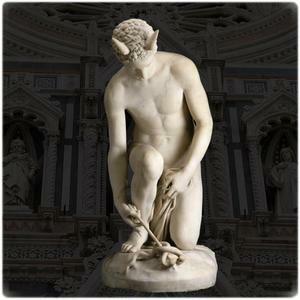 D. Professional service team, expert workmanship and skilled hand carving. E. Just tell us what you want, we can do workable design for you. 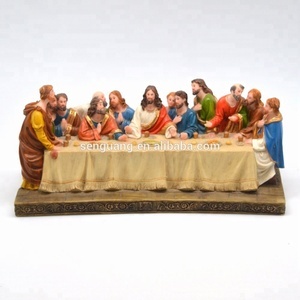 Alibaba.com offers 4,044 handcraft statue products. About 30% of these are resin crafts, 18% are sculptures, and 16% are metal crafts. 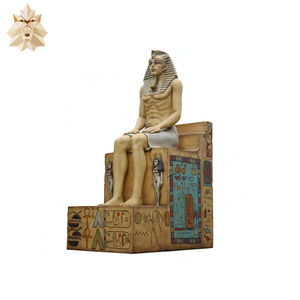 A wide variety of handcraft statue options are available to you, such as resin, stone, and wood. 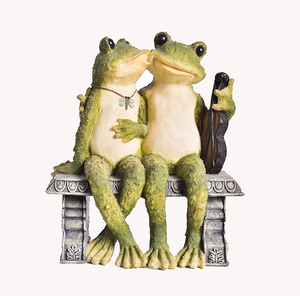 You can also choose from sculpture, figurine, and model. As well as from love, buddhism, and sports. 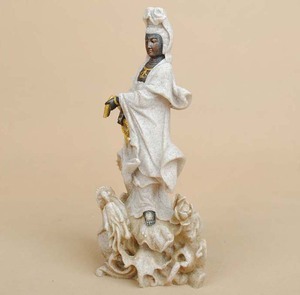 And whether handcraft statue is artificial, antique imitation, or nautical. 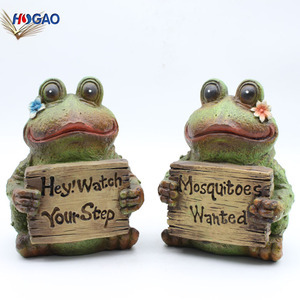 There are 4,044 handcraft statue suppliers, mainly located in Asia. 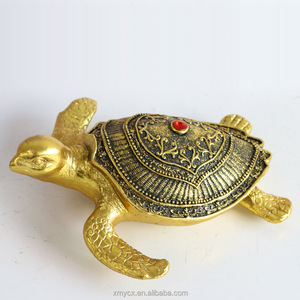 The top supplying country is China (Mainland), which supply 100% of handcraft statue respectively. 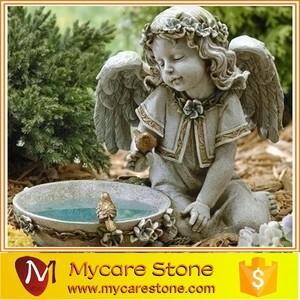 Handcraft statue products are most popular in North America, Western Europe, and Central America. You can ensure product safety by selecting from certified suppliers, including 381 with Other, 336 with ISO9001, and 27 with ISO14001 certification.